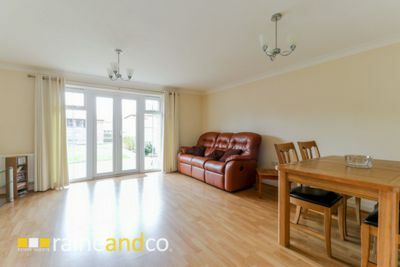 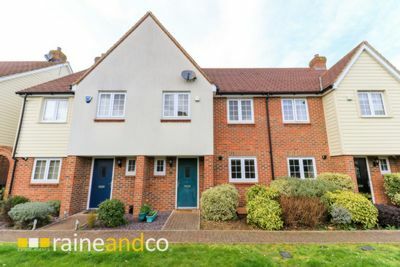 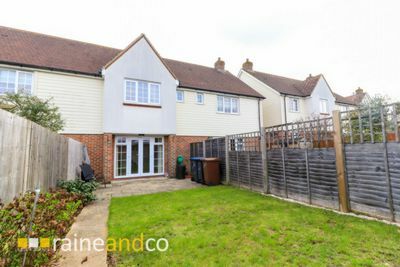 This modern mid terrace house is situated in a convenient GATED DEVELOPMENT amongst well-tended and landscaped communal gardens located close to the town centre, Old Hatfield and HATFIELD TRAIN STATION. 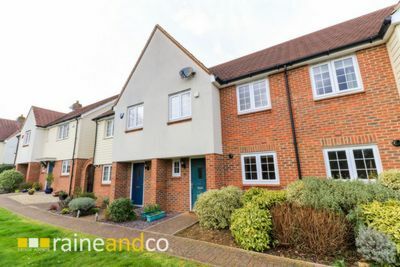 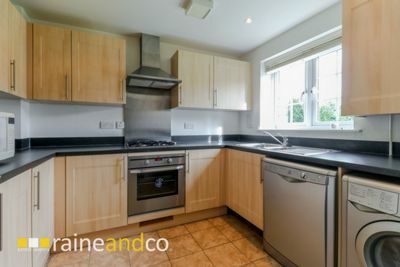 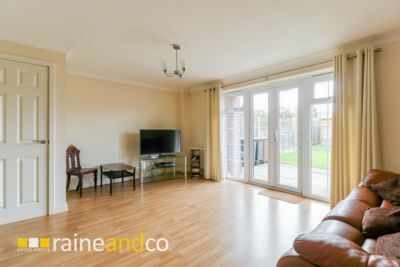 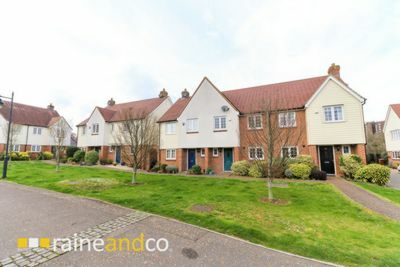 Offered chain free and built in 2010 to a high standard by Croudace homes the accommodation comprises of entrance hall, ground floor cloakroom, kitchen with built in hob, oven, fridge and freezer, Living room with doors to the rear garden. 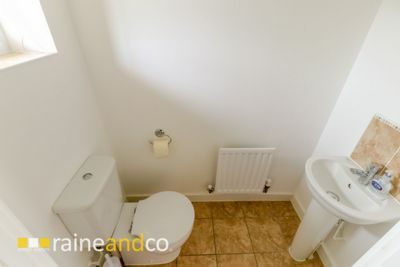 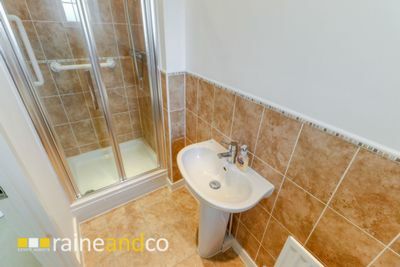 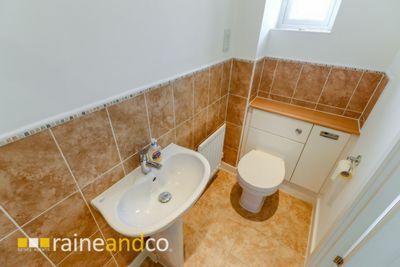 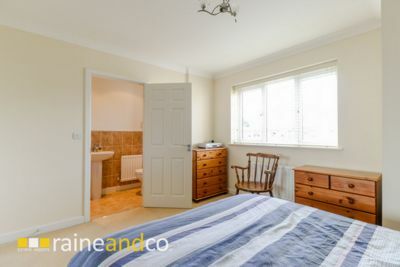 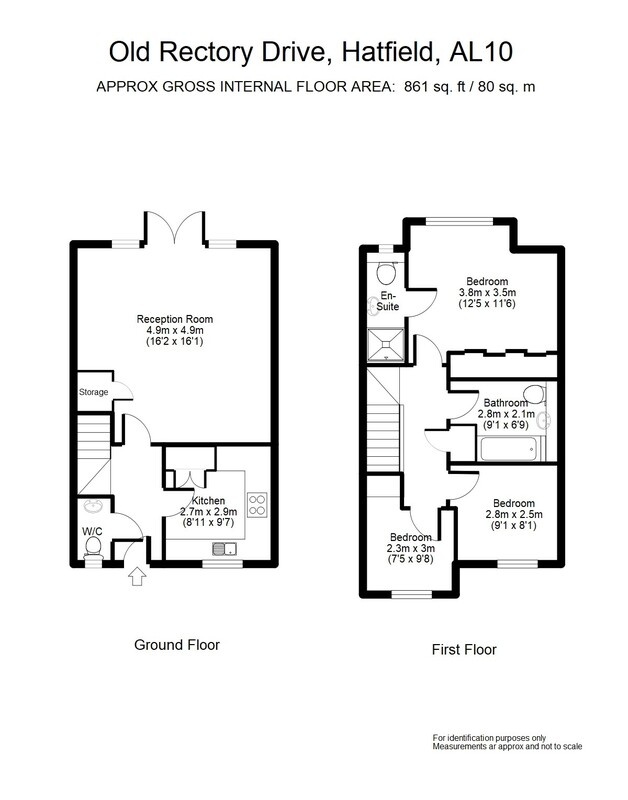 Three bedrooms, master with en-suite shower room and family bathroom. 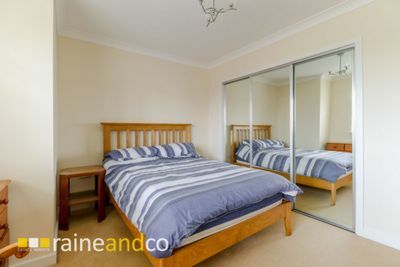 In keeping with the age of the property the decoration and fittings are to a high standard and comprises full double glazing and gas central heating to radiators. 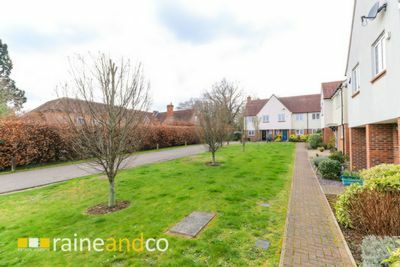 Outside the front garden overlooks a communal green and the rear garden is Westerly aspect with rear pedestrian access which backs onto a school playing field. 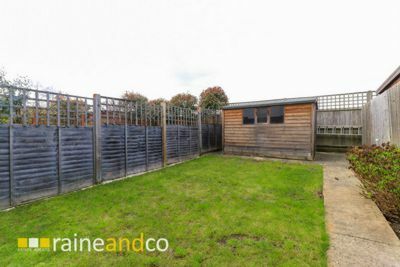 There are two parking spaces with the property one is undercover.